Conservatory programs bringing Artists into classrooms and students into the theatre. Study with the best industry professionals throughout the year. Workshops, Master Classes and Seminar events with visiting professionals. A one-of-its kind, unique premiere professional training program for young performers who are pursuing a career in the performing arts. Classes for all ages are available throughout the year. Vacation camps are themed for a full day of activities. 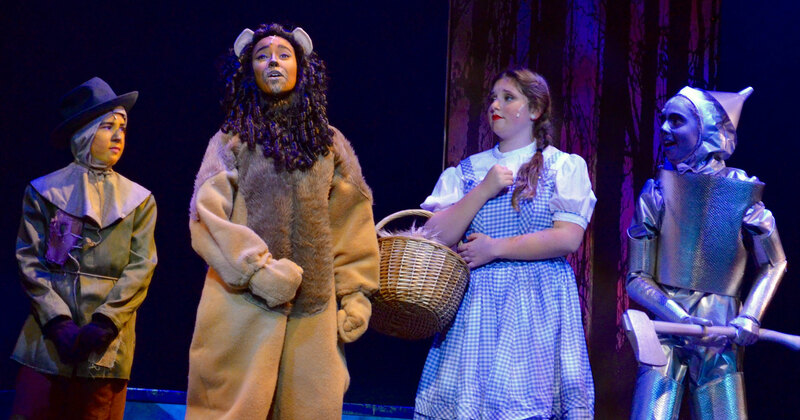 Conservatory students perform Broadway’s best in full scale professional productions. A specialized mentorship program that aligns students with Maltz Jupiter Theatre staff during the creation process of a show. A select group of students who perform throughout the community in a variety of settings.